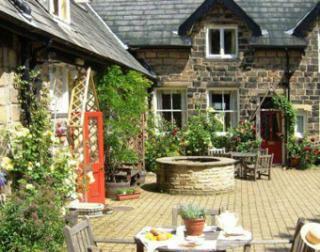 Nestling in the low hills of the beautiful Tyne Valley and enjoying ¼ mile of fishing on the banks of the River South Tyne, Brokenheugh Lodge and Orchard Barn afford guests a holiday of escapism on the one hand and pure indulgence on the other. Taken as a whole or separately, both the Lodge and Barn are built, furnished and equipped to a 5 star luxury standard with the added option of ancient woodland walks, fishing and picnics, all within the privacy of our 65 acre woodland estate. Originally built in the late 1890's by Lord Joicey, a prominent coalmine owner and later politician, both the lodge and barn have been recently extended and completely refurbished to a very high standard. 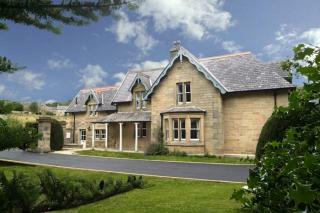 Relax in one of our multiple award winning historic Listed cottages and Five Star apartments. Superb choice of local restaurants, tea rooms and country inns all within walking distance in the delightful spa town of Ilkley. Recharge your batteries - walking, cycling or running straight out of the gate on the world famous Ilkley Moor - before returning to a log fire, warming sauna and hot whirlpool spa. GTBS Gold Award. 100% green electricity and extensive recycling. 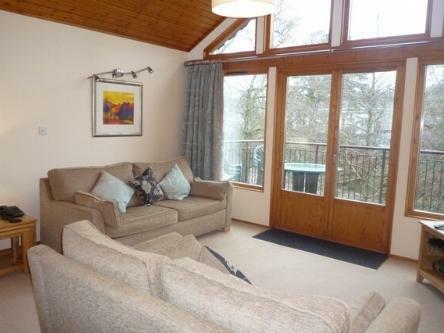 Child friendly and pets welcome in the cottages. 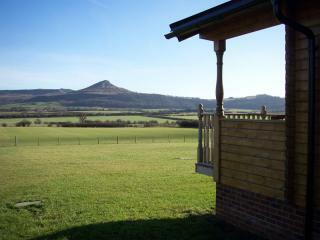 Weekly, midweek and weekend breaks available all year round. Superb subsidised Metro rail and bus links. No need to bring the car! Half-a-mile from Ilkley Station (rail/bus interchange). 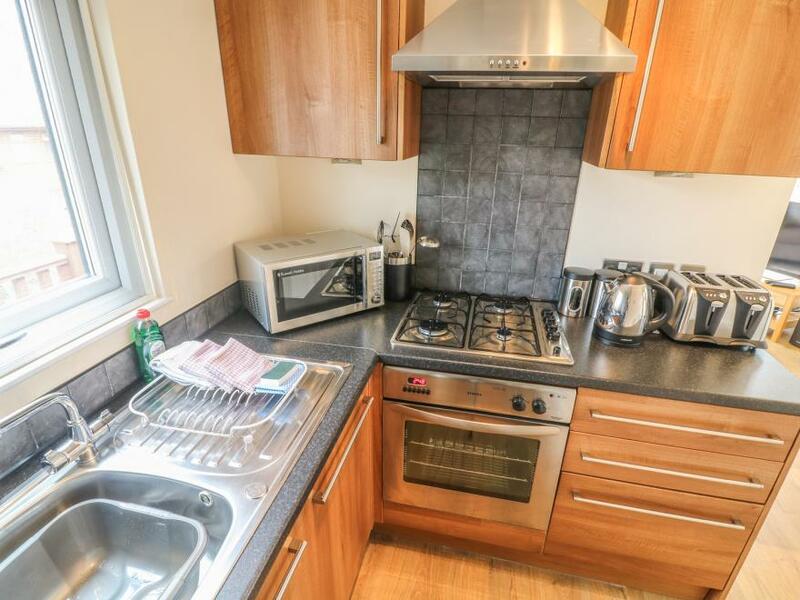 30 minutes from M1/A1/M62. 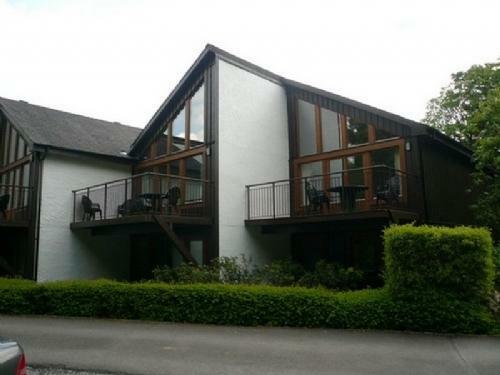 14 Sherwood is a detached lodge in the South Lakeland Leisure Village a couple of miles from Carnforth. 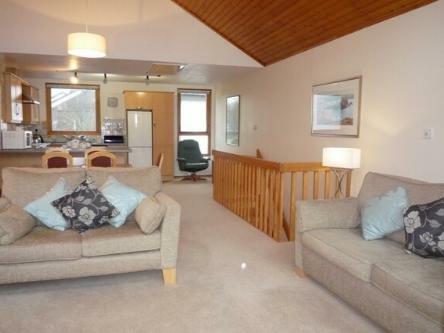 The lodge sleeps four people and has one double bedroom with en-suite shower and one twin and a family bathroom. 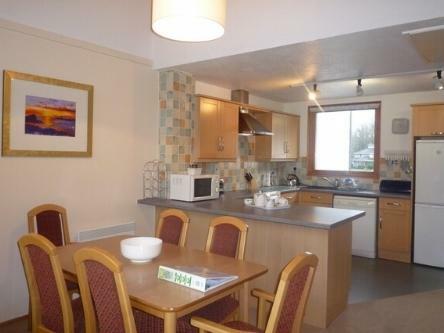 Also in the lodge are a kitchen with dining area and sitting area. Outside is off road parking for two cars and a decked patio with furniture. 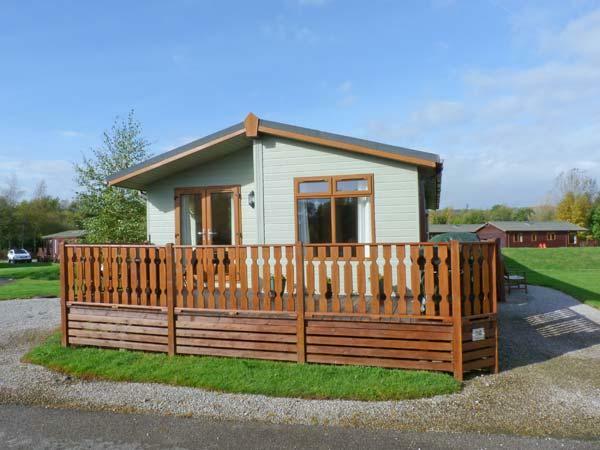 Situated in the heart of the South Lakeland Leisure Village, 14 Sherwood is a lovely family lodge all year around.